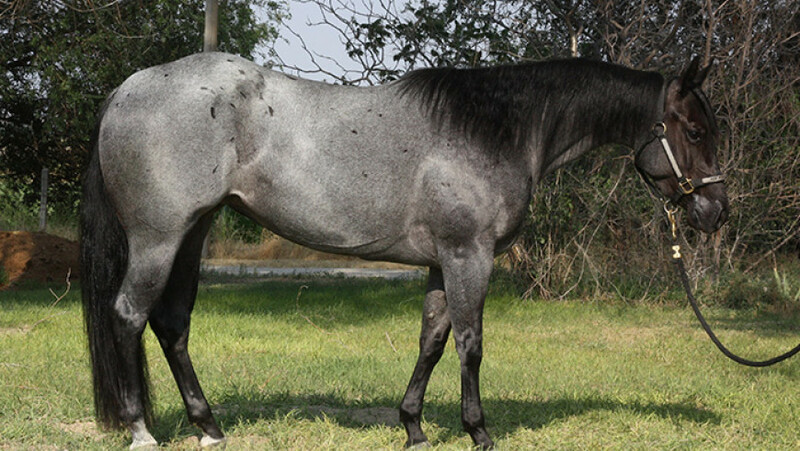 Congratulations to Linda Lazzarini on her purchase of Shining In Diamonds. 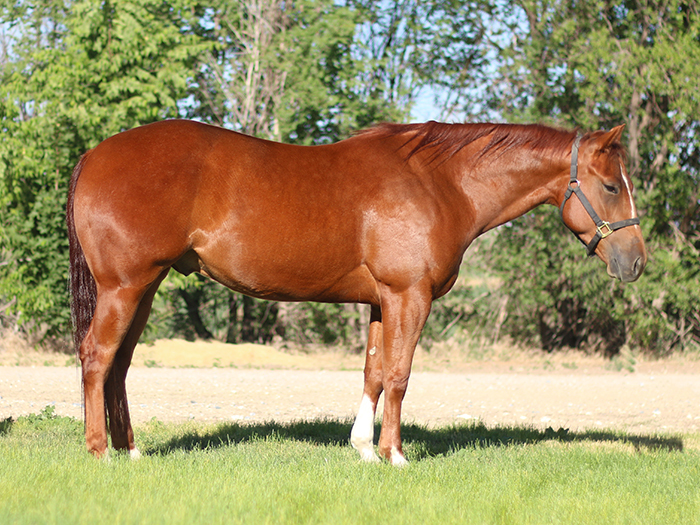 Shining In Diamonds, is a 2013 bay Quarter Horse mare by Wimpys Red Berry and out of Hats Diamond Shiner. 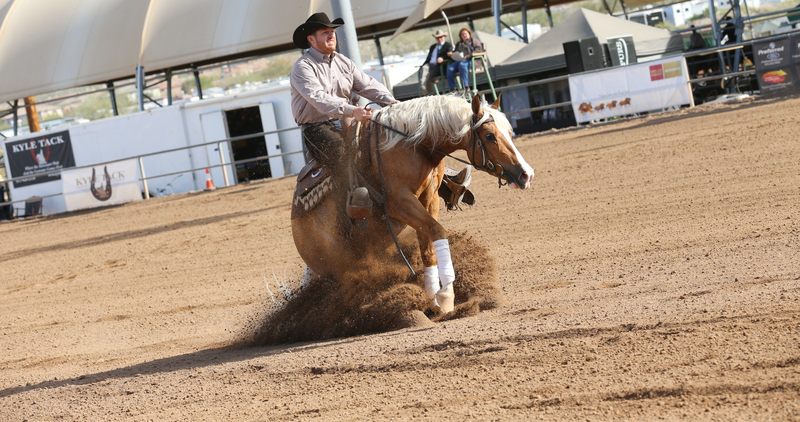 She has continued her training with Nathan and we are so excited to see how this new team do. 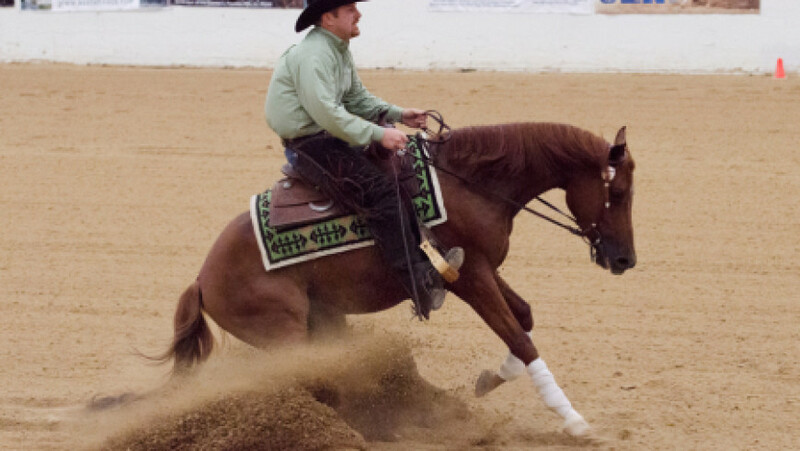 Congratulations to Timi Sobato on her purchase of the Half-Arabian Nobles Top Gun gelding, Gunnin For The Top. He will be living the sweet life in Santa Cruz, CA. Best of luck in their future together. A special thanks goes to Danielle Thomason for her assistance in the sale. 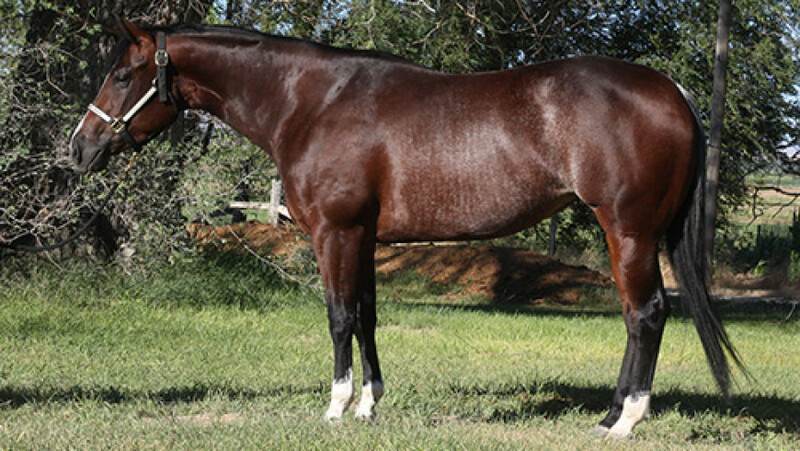 Congratulations to Stephanie Franey on the purchase of Hollywoods Nu Tari. 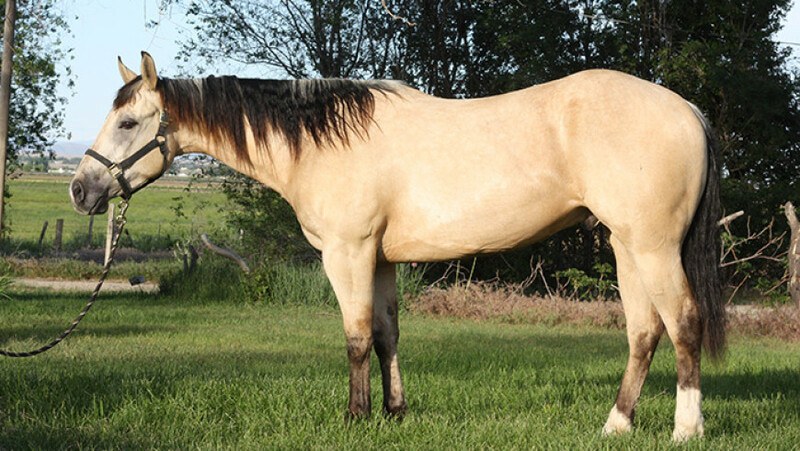 Hollywoods Nu Tari is a 2012 Buckskin gelding by Hollywoods Peppy Doc and out of Taris Nu China. We wish you two the best of luck together in California. 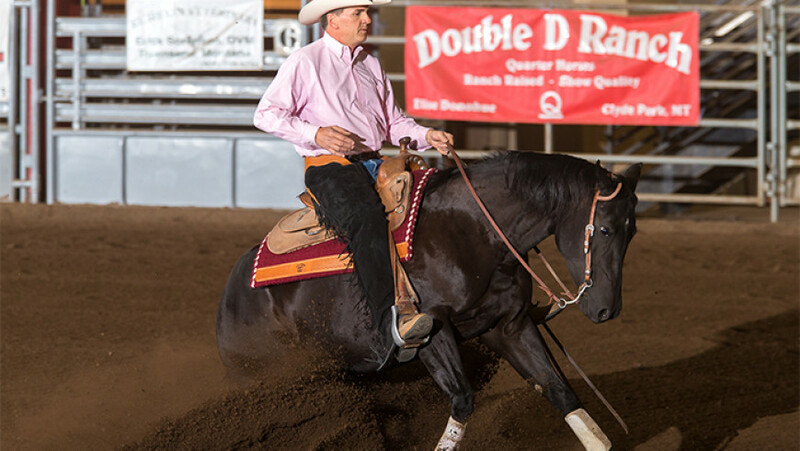 Congratulations to Teah Vest of Flagstaff, Arizona on the purchase of FSR Drift N Kallie. 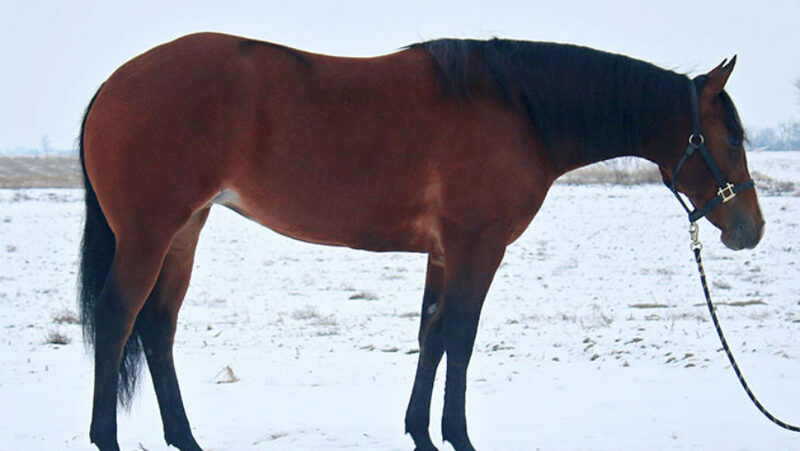 Kallie is a 2011 Quarter Horse mare by Chickasha Cowboy and out of Vanilla Frosty. 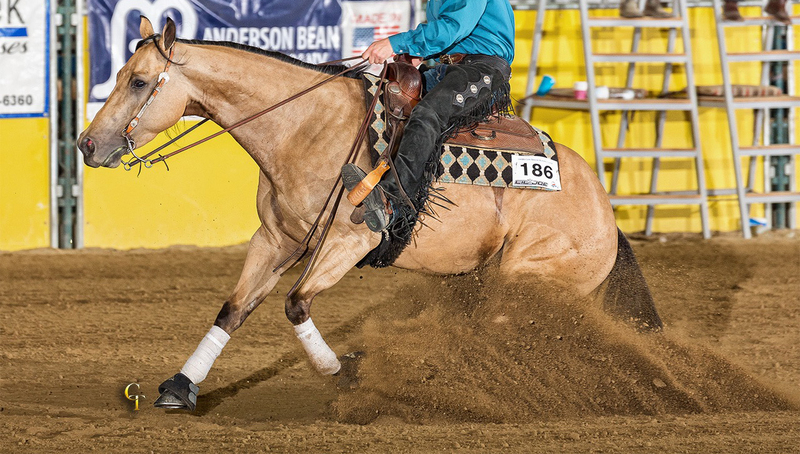 We know she will go on to be a great working horse for you and wish you the best of luck. 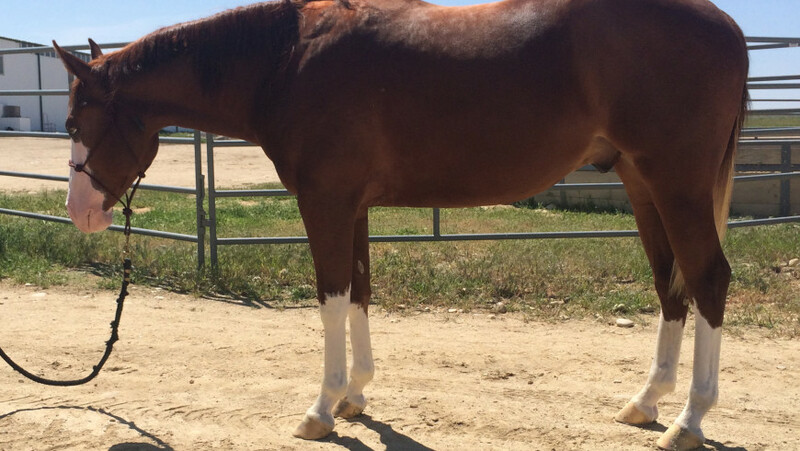 Congratulations to Jason Vietor of Bozeman, Montana on the purchase of Gangsters Lucky Charm. 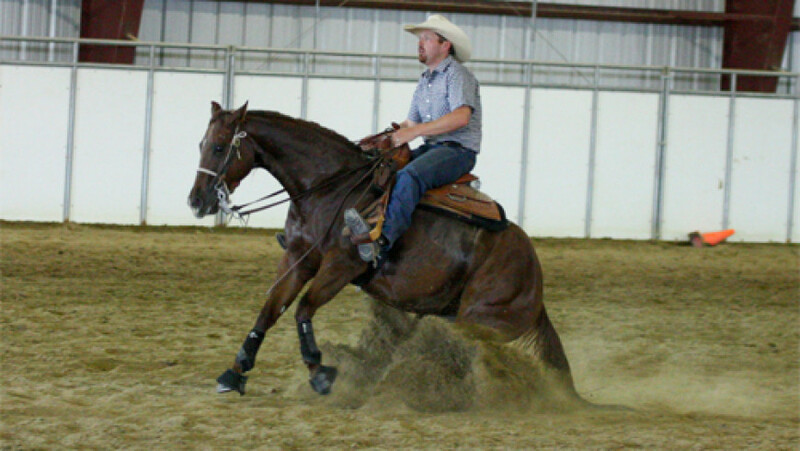 “Lil Kim” is a 2011 Quarter Horse mare by Gangster Chic and out of Potagolds Tip O Lena. We wish you the best of luck together. 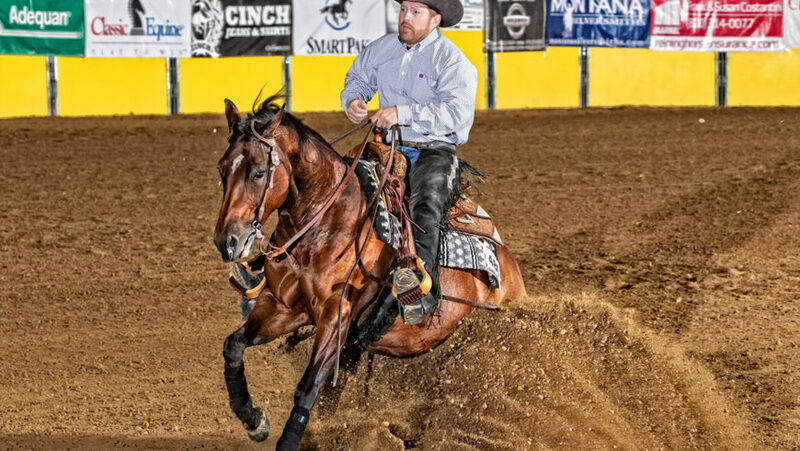 Congratulations to Larry Stevens on the purchase of Gunners Boomernic. 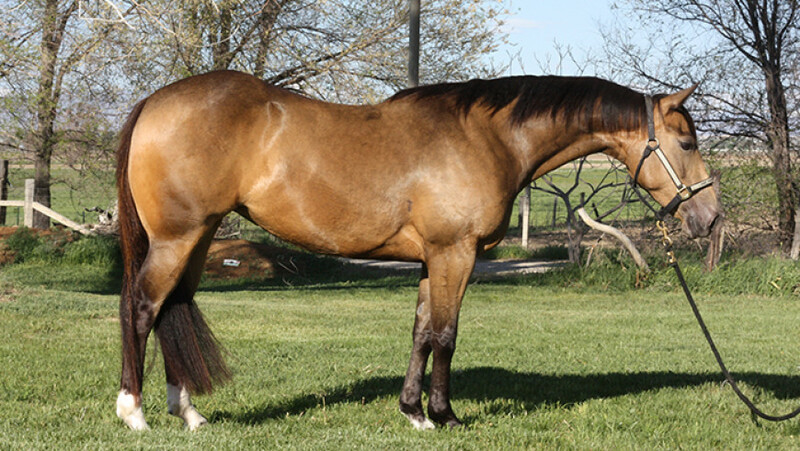 Gunners Boomernic is a 2012 gelding by Smokin Gunner and out of Boomernics Potranca. We are extremely sad to see this talented guy go but very excited for what he will do. 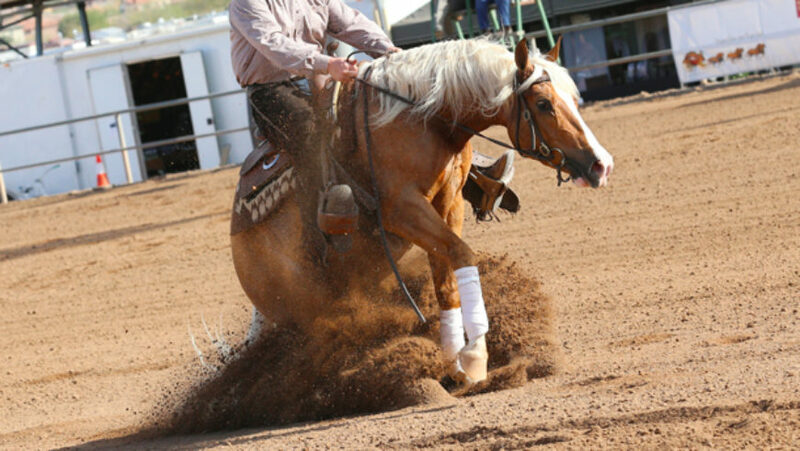 Thanks to Jim Montgomery for his participation in this sale.